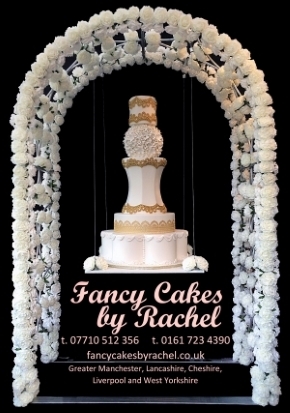 To see the full range of our cakes please take a look in the Galleries. 07710 512 356 to arrange a mutually convenient time - thank you. Order your party food when you order your cake and we will supply your chair covers and sashes at a discounted price.